Today there is a lot of entertainment show that will show every person talents may it be striking or amusing in the people’s eyes. To show the appreciation for their participation in showing their skills, talent show certificate will be presented to the participants for an entertainment show. You may also see Certificate Templates. The organizer then can type down the participant’s details and their achievements in the talents show they are joined similar to Team Certificate in Microsoft word, excel and pdf file. 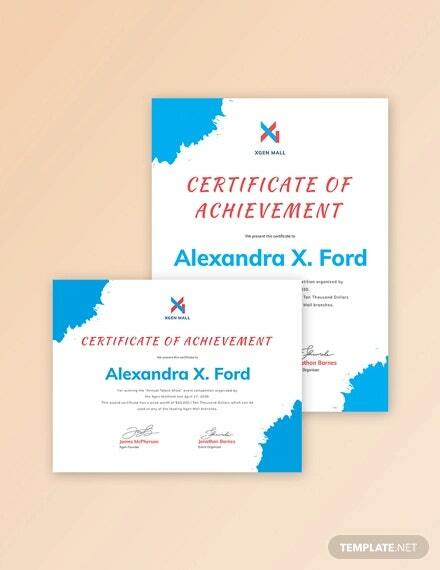 Here they can modify the certificates appearance that can be correlated in the talent shows theme or logo, they can have it downloaded or printed so the participants can have the proof of their attendance in the said show. 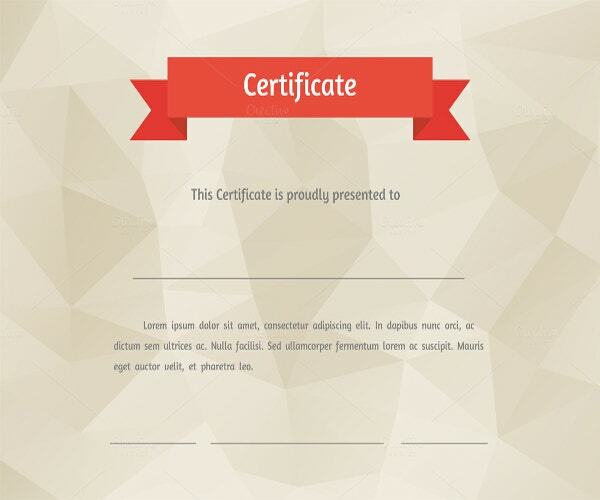 They can change any fonts or headings in the certificate to make it look formal. 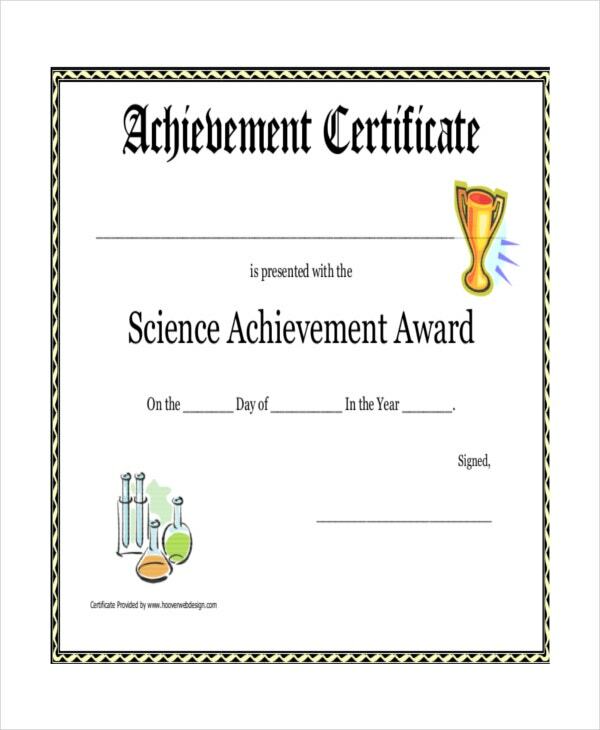 You may also see Certificate Template. Talent show templates are used as recognition and appreciation to the participant to show his/her interest in the show. 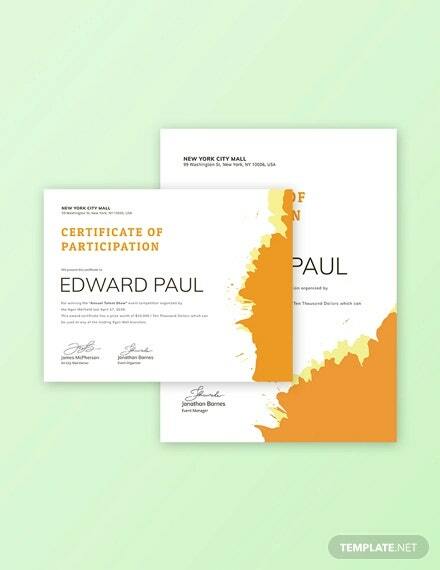 This certificate also acts as important documents when one has to show case an experience and participation record. Talent show template helps one to simply get things done faster in a short span of time. Easy to download and print, these templates can be all yours with just few changes. Add your event name or logo and print them in any quantity. One can manually fill in details of the participant such as name, age and remark. Make copies of any prior change that you do in the team certificate. 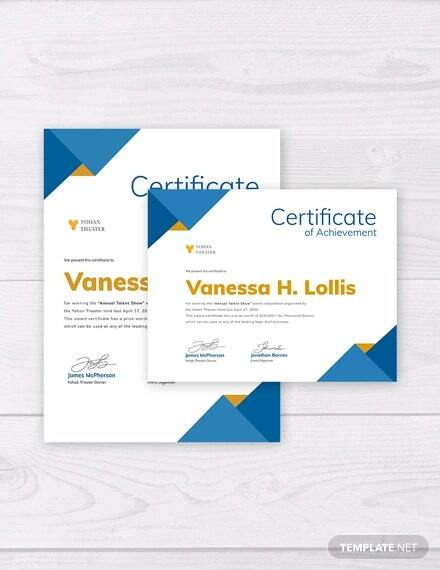 So that School Certificate Templates can be used multiple times to further use. While printing the template in bulk quantity, PDF is the best format to save all and make the manual entries later. Do not Download templates that charge you this may create copyright issues in future. 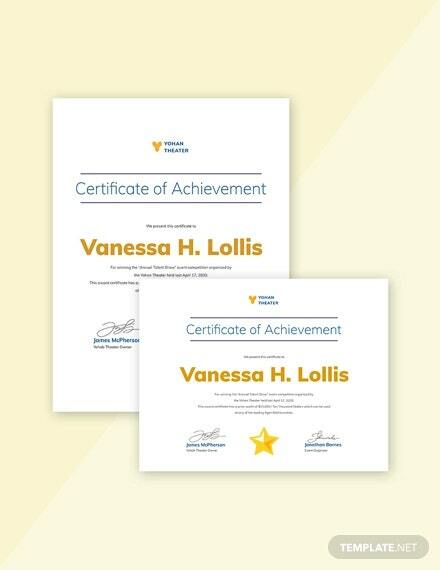 Using a team certificate for talent show is very easy online. Templates available online are easy to download and customization, also further the final layout can be make printed in needed size and quantity. You can also see Thank You Certificate. Download any free template and make changes as per the requirements. One can change the type of font, design and fields. As per the show format, the logo can be added. Template is easy to save in different formats like doc, PDF and any other format.